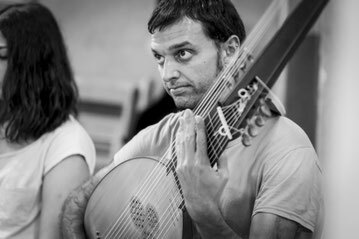 The theorbo was born at the very beggining of the seicento to acompany singers on the new entertainment of the wealthy families of northern Italy: the opera. Very soon, though, its performers developed the language of the instrument usig the variation and the idea of contrast as the two main means of composition. Like any other music of that time, the music for theorbo aimed to emotionaly affect the listener arousing diverse human emotions in one single piece. This concert programme is bisected on the italian and the french halfs. The music of these cultures differ very much: the italian music is spontaneous, excited, impulsive; while the french music sounds more enclosed, refined and rational. 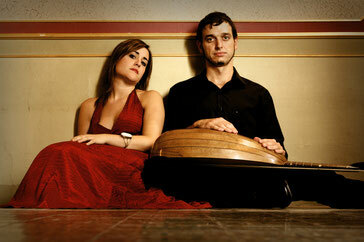 Eulalia Fantova & Ferran Pisà play music a duo since they were schoolmates at the Escola Superior de Música de Catalunya ESMUC. That collaboration in the school rooms has continued, outside the school, as a professional ensemble specialized in Italian music of the seventeenth century. 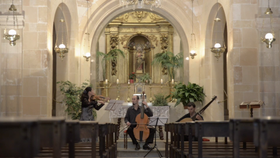 The concerts of this duo show the music of the second generation of monodists of the seicento. This second generation of composers doesn't only aim to trascribe the spoken words into music -like Peri and Cavallieri did at their time- and structure their works with an alternation of sections of two kinds: the declaimed sections -rather narrative- and the melodic sections -more meditative than the earlyer kind-. This operatic conception of this music trascended in sacred music making it become as sensual as never before. 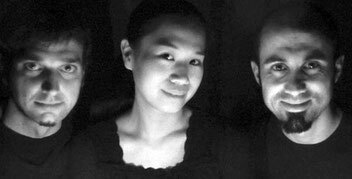 Trio Tomo focuses its repertoire on the first instrumental baroque music, strongly influenced by the new vocal style of recited chant. The desire of this new music for portraying the different human emotions entails an exploration of the expressive resources of each instrument. 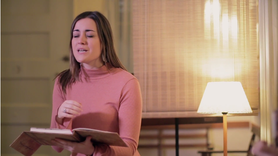 The concert program shows different standard kind of pieces of the beginning of the seicento: The violin sonatas long expressive contrast and the technical limits of the instrument. A second kind of piece is the diminutions on already existing music, either popular melodies or compositions by other composers. The third kind of piece shown in our concerts is the variations written above ground basses that repeat from the beginning to the end.